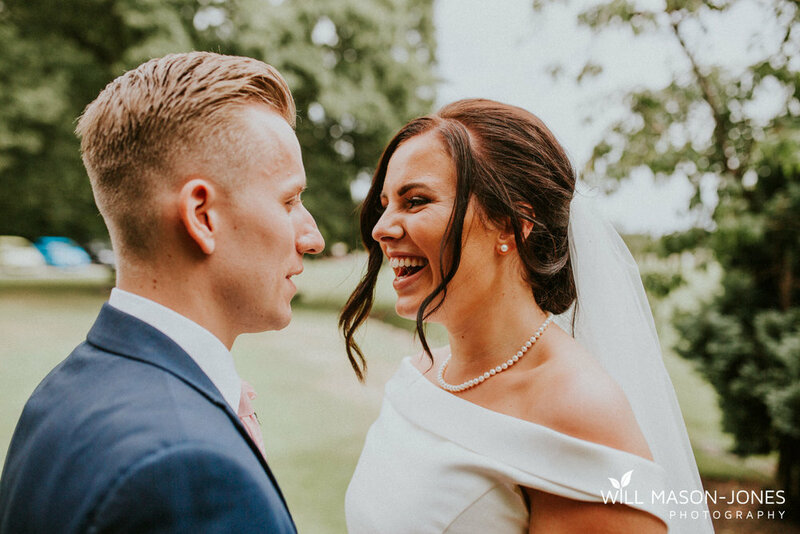 I travelled up to be Emily & Charlie's Singleton Lodge Wedding Photographer from South Wales, where I originally met Emily in College, so it was absolutely lovely to be there to document this lovely couple's day, and to see some old faces too! 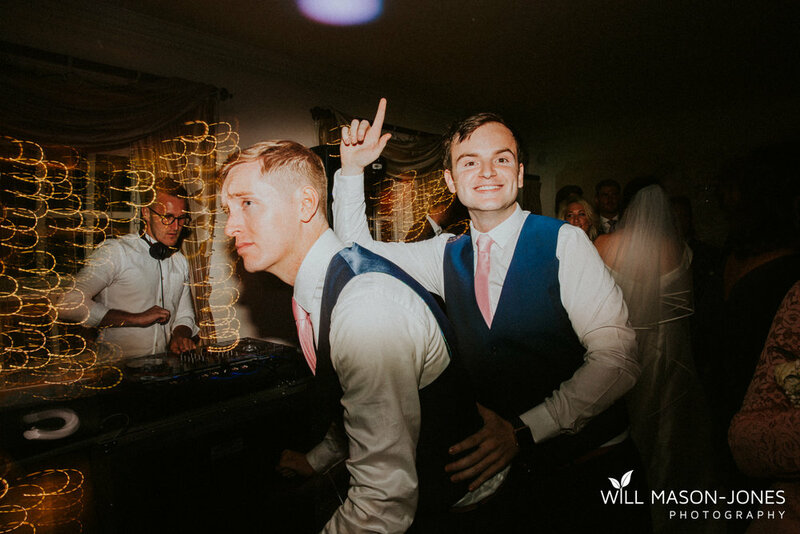 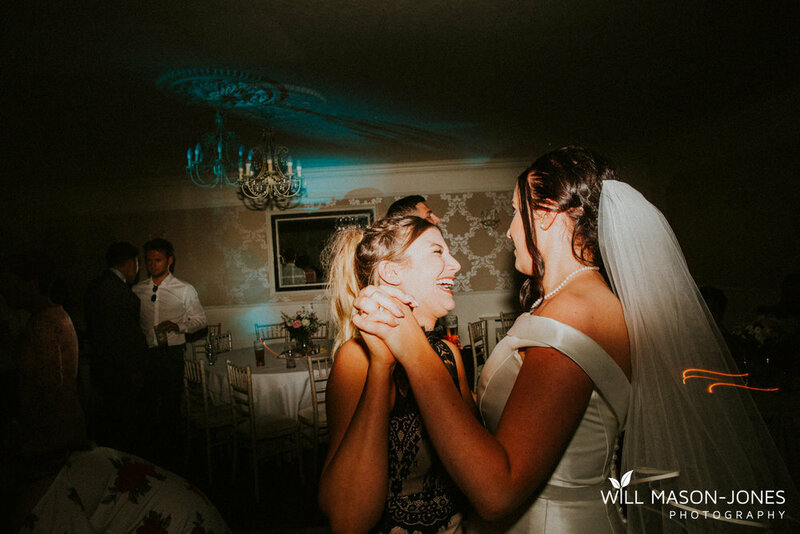 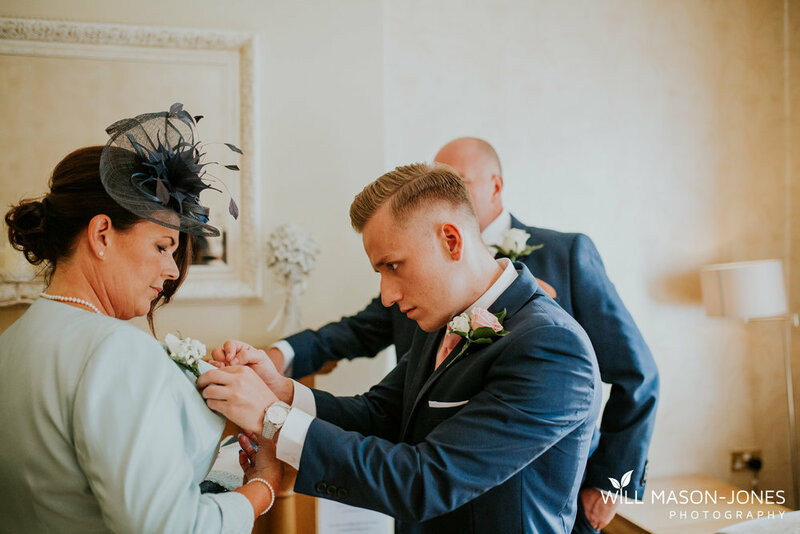 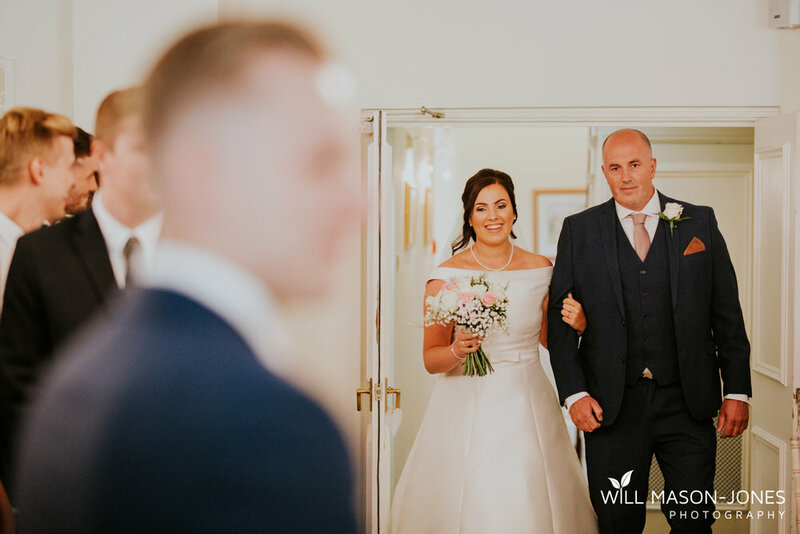 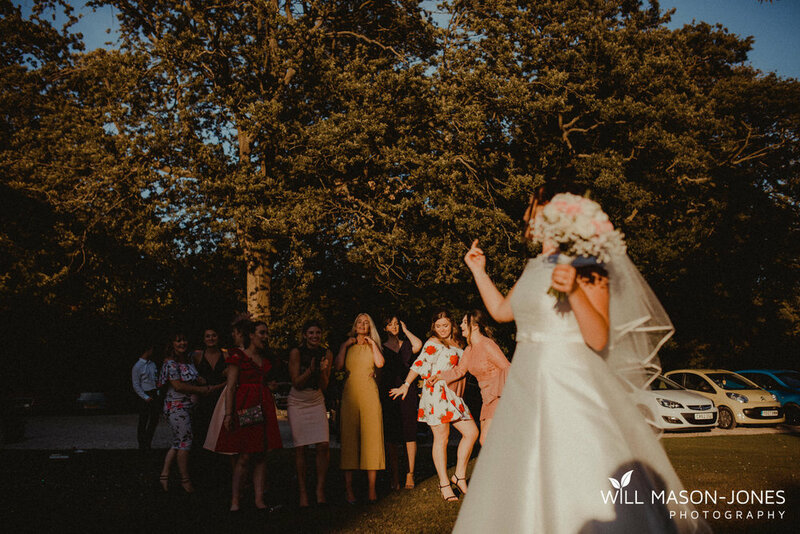 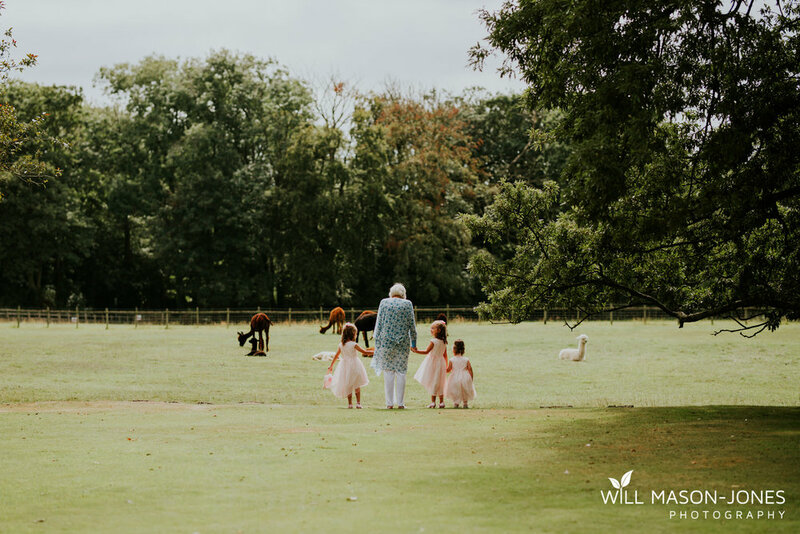 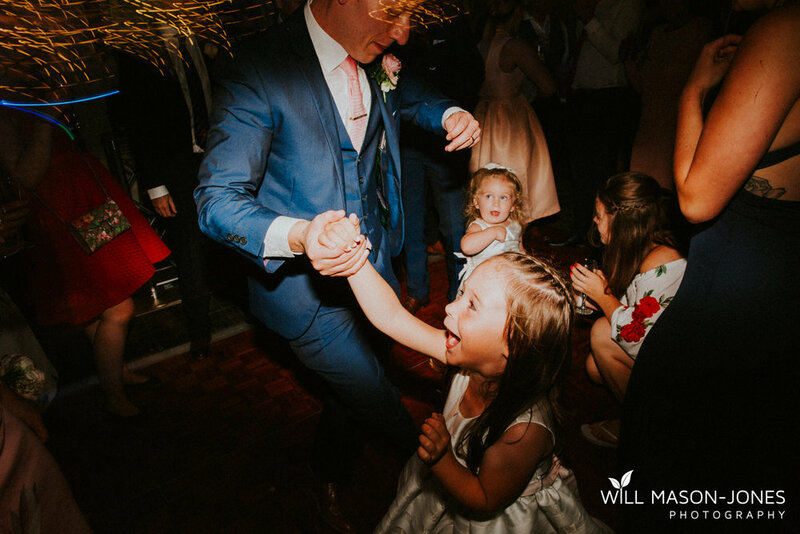 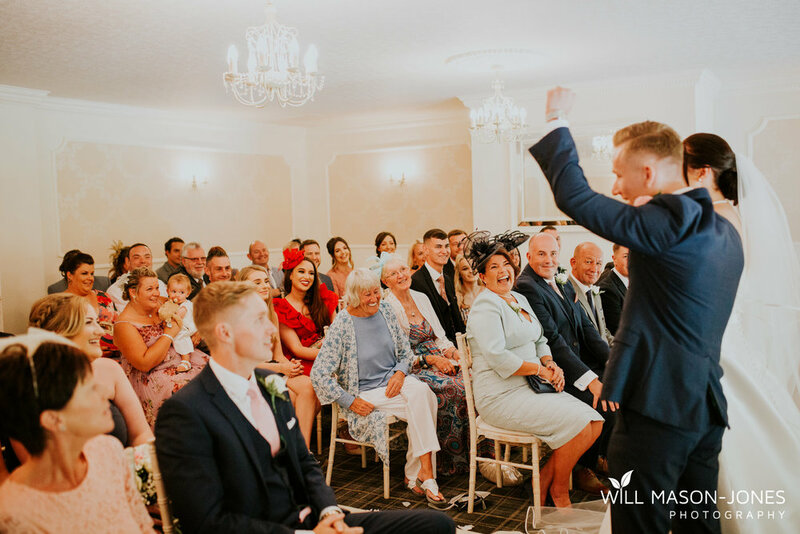 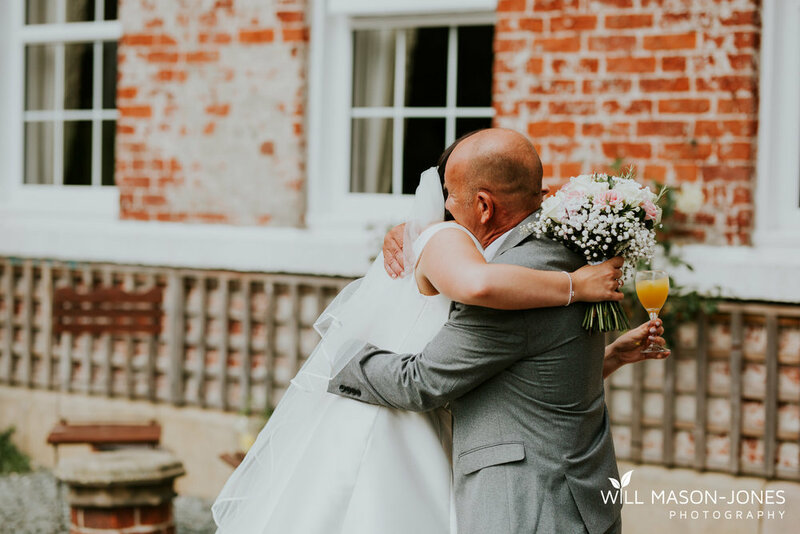 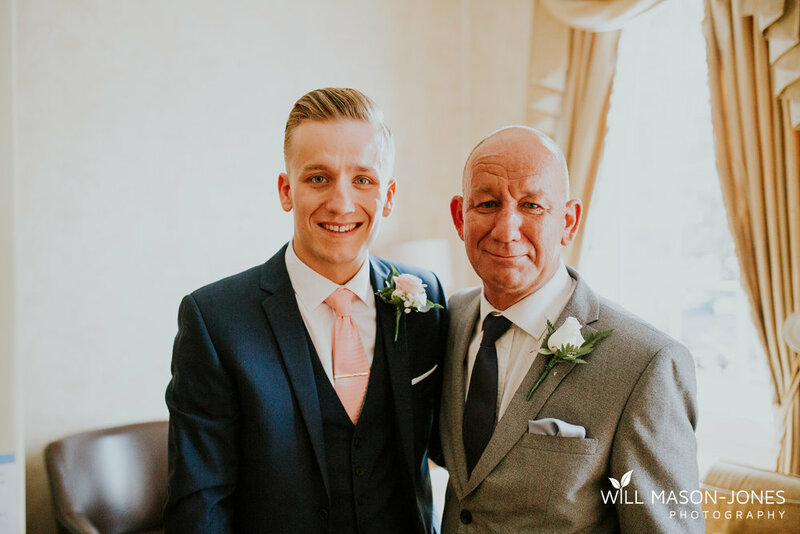 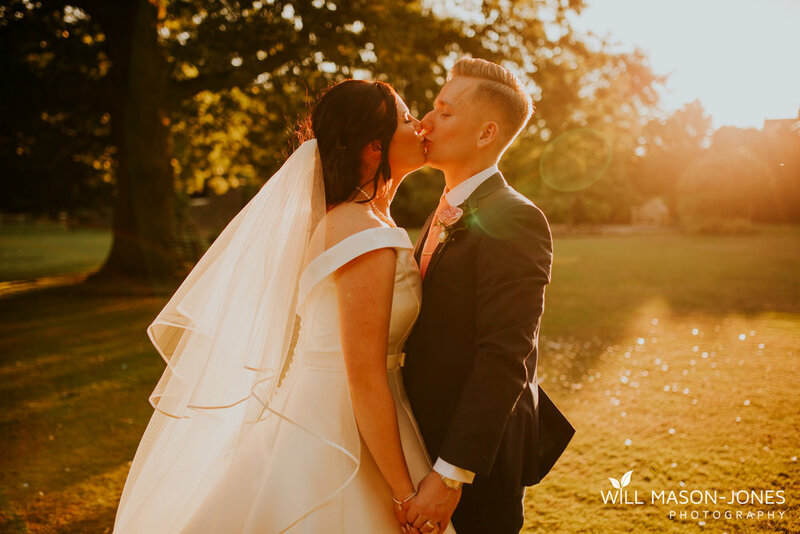 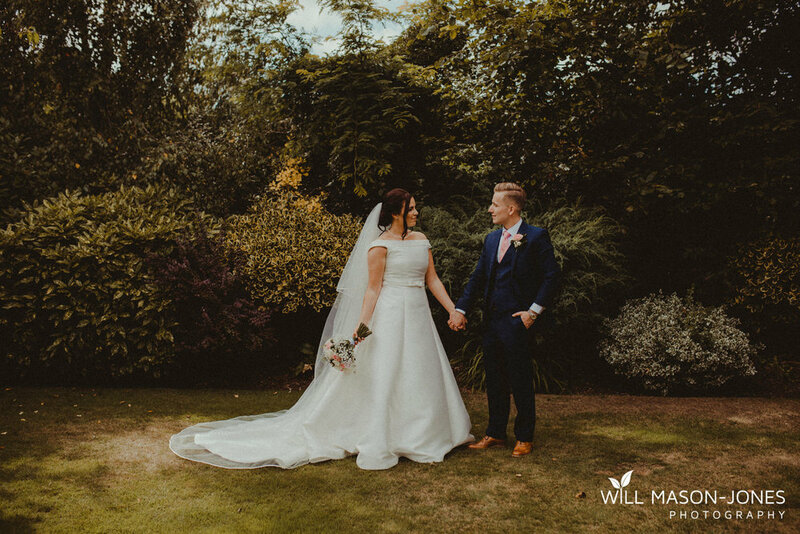 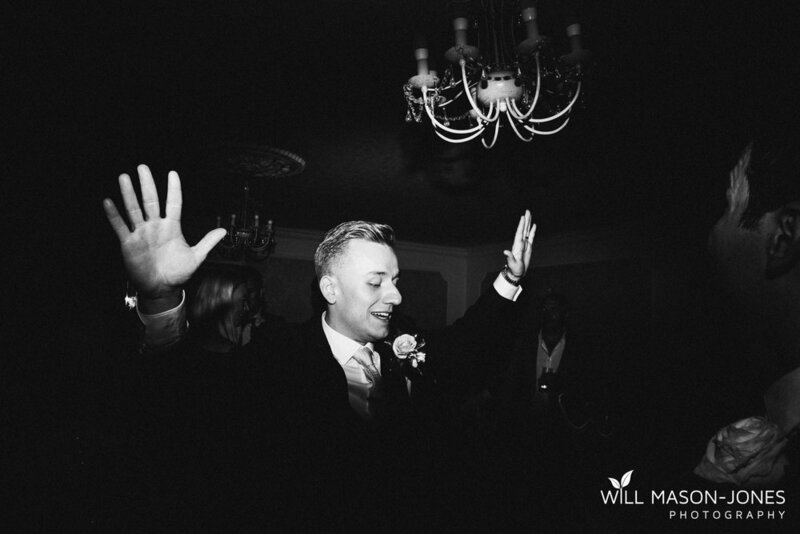 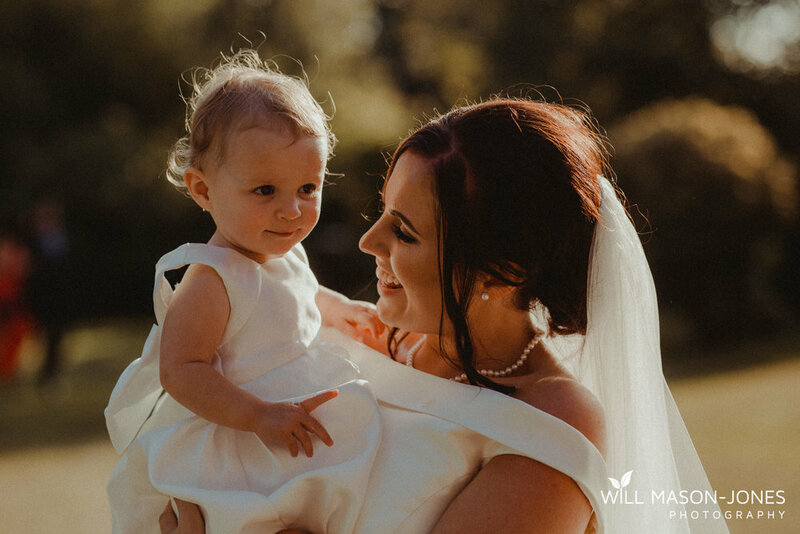 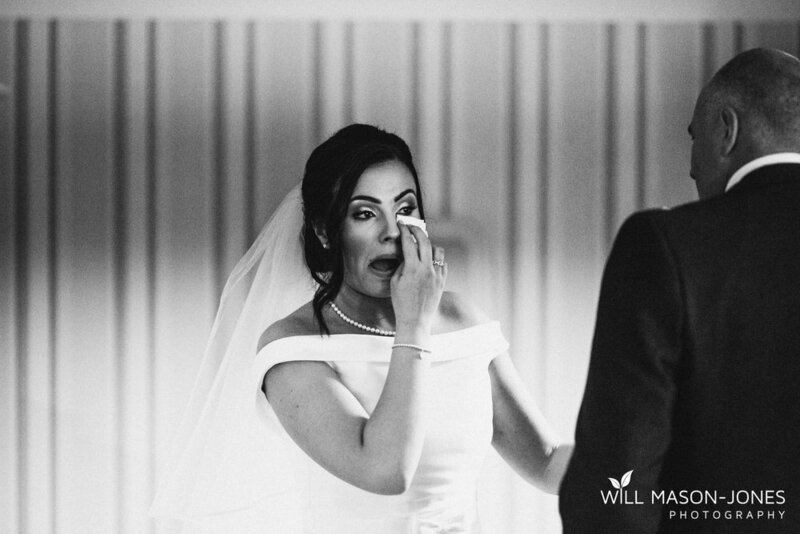 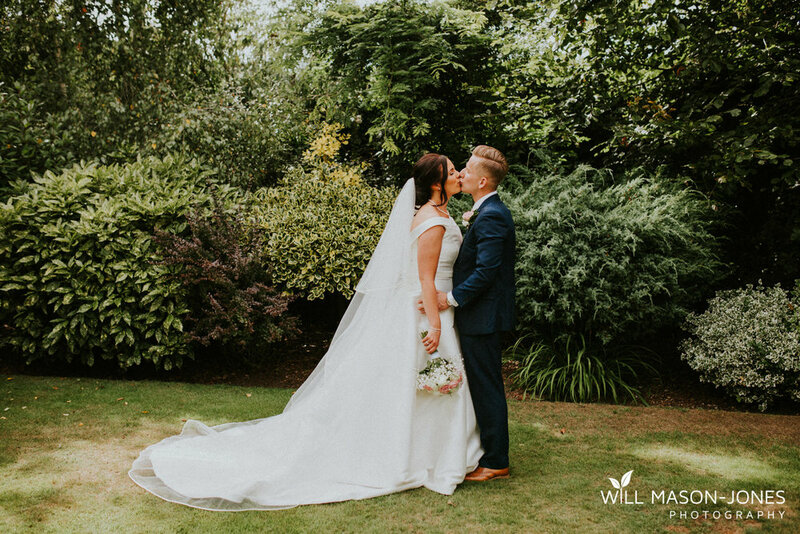 The wedding itself was the ultimate relaxed day, allowing me to fully get creative with 99% candid natural photography throughout the whole thing which is my ideal style! 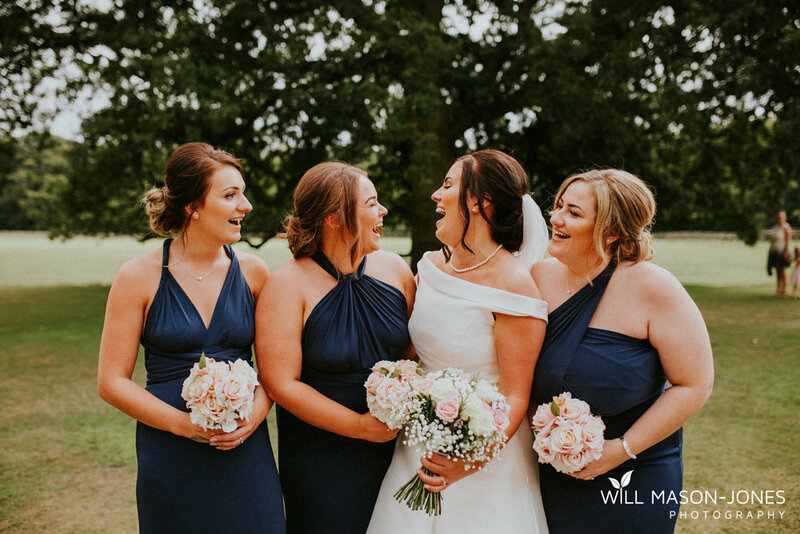 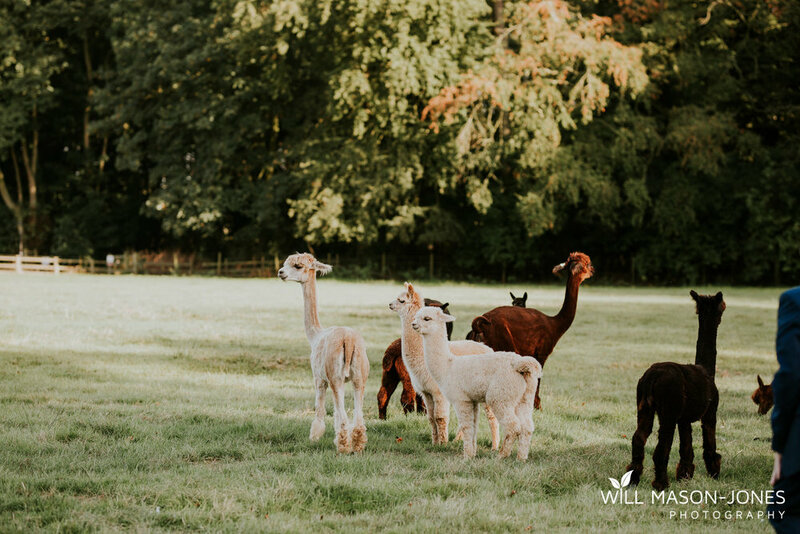 Plenty of laughs and real tears happened as you can see, and the day even included a herd of alpacas, an unwelcome wasp during bridal prep which resulted in me being tackled by the hairdresser to escape it, plenty of brilliant Welsh vs English banter, and a whole load of fun. 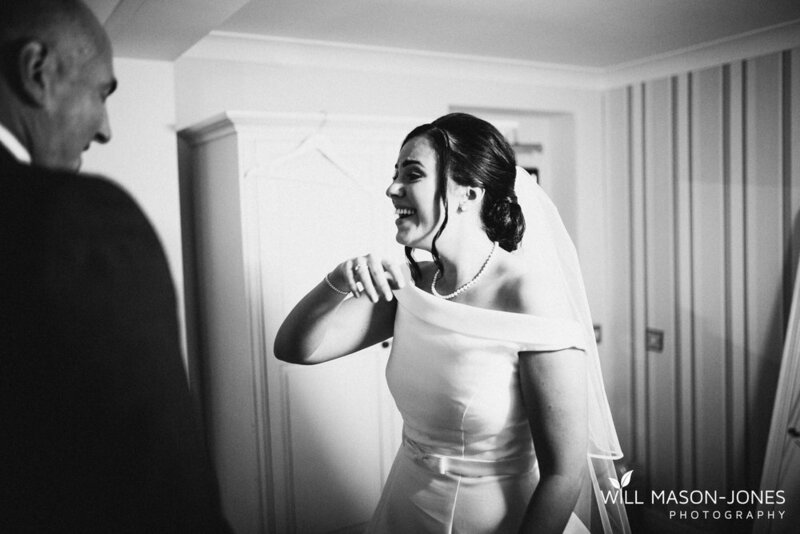 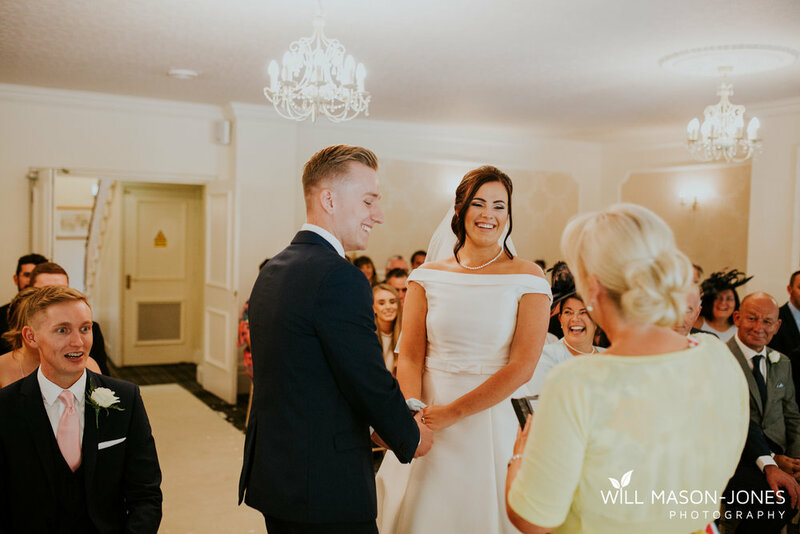 I knew this chilled wedding would be amazing from Emily telling me her plans even in the early stages! 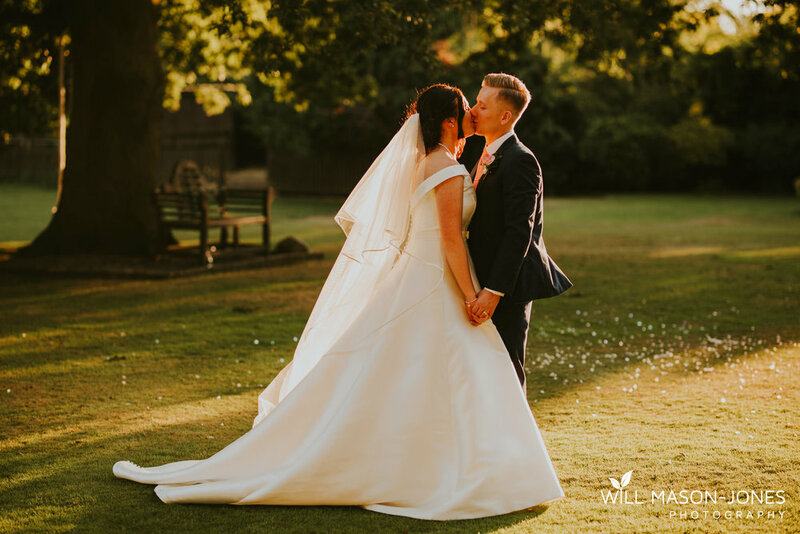 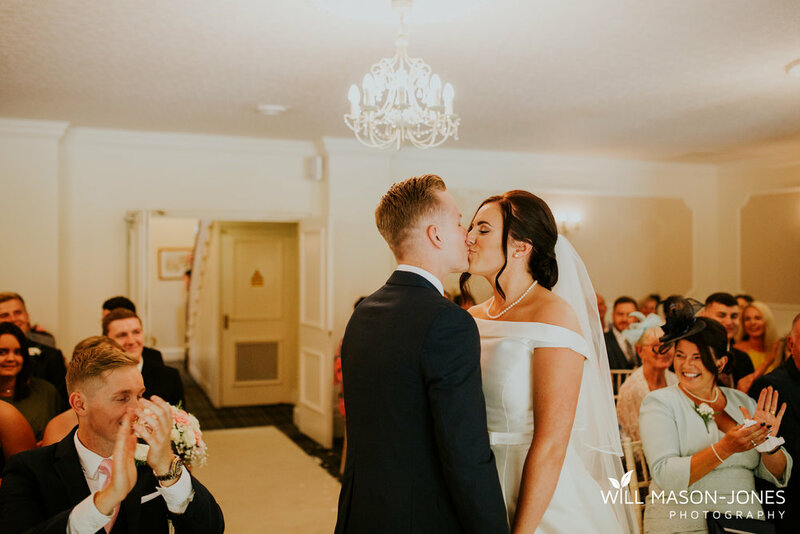 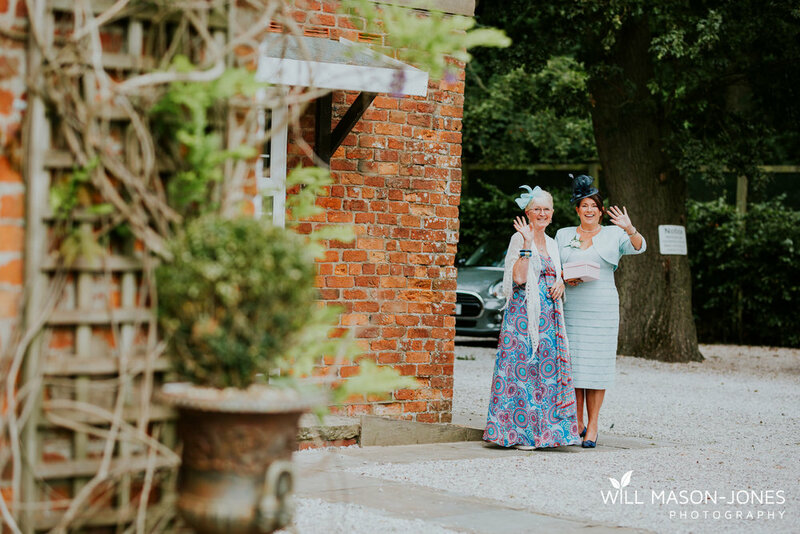 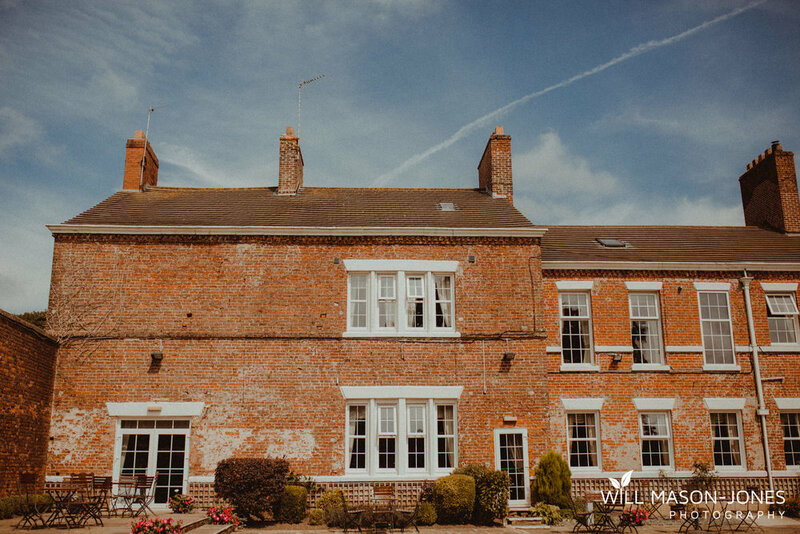 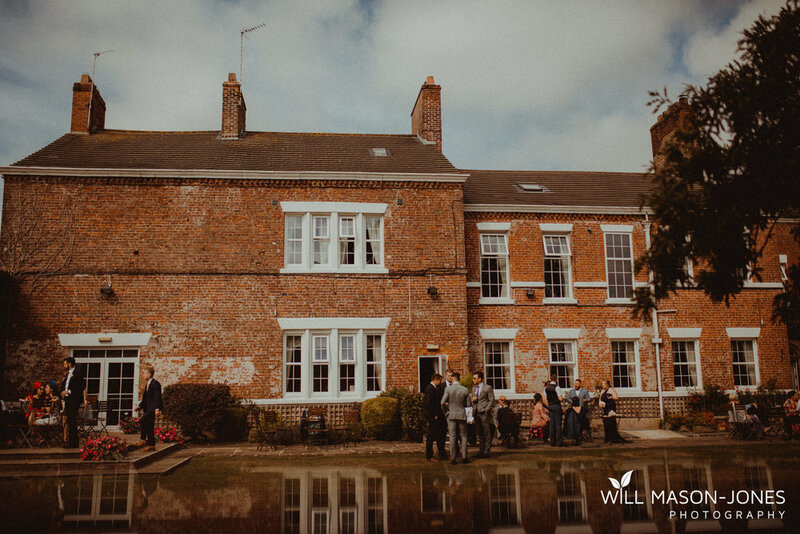 Singleton Lodge was such a beautiful venue for a wedding, and the couple's lovely family & friends made it even more special to document. 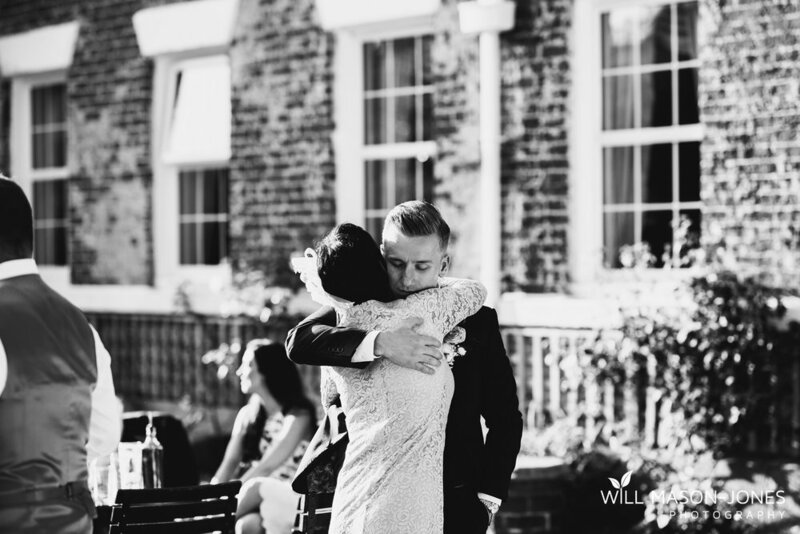 Here is a full set of previews! 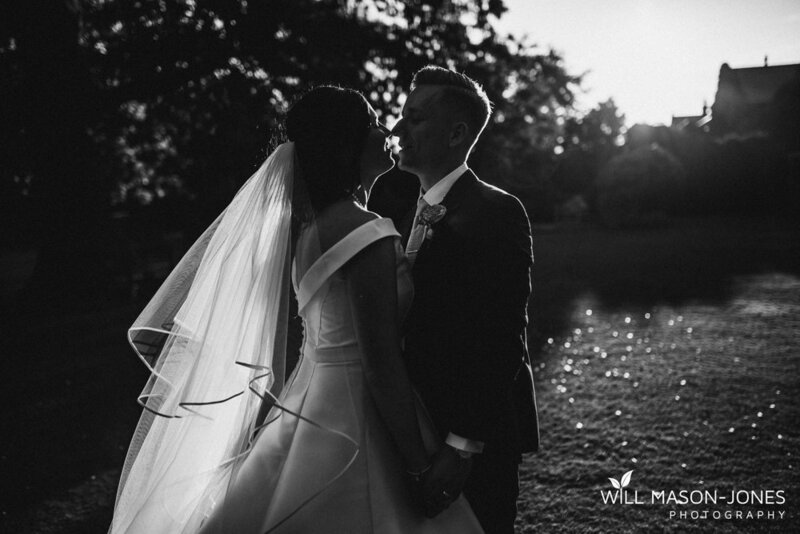 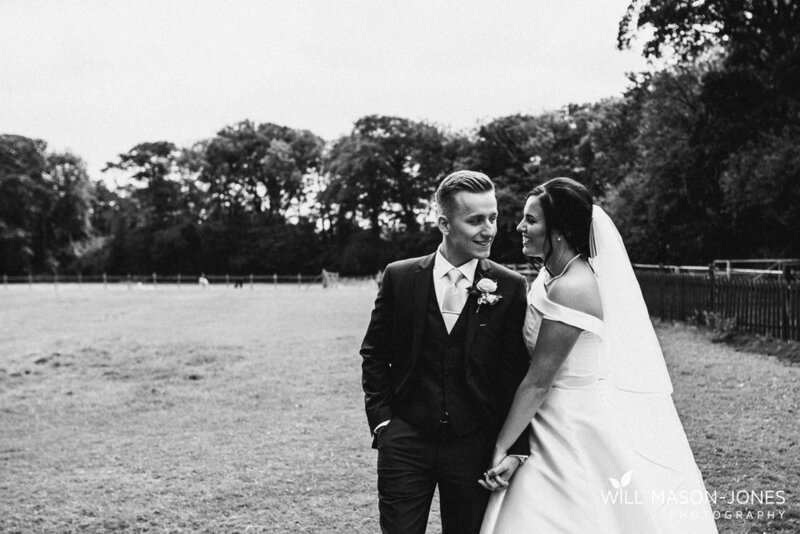 I'd love to say another huge congratulations and thanks you to Emily & Charlie for letting me document their wedding!